A complete stock management module for control of inventory and warehousing requirements. 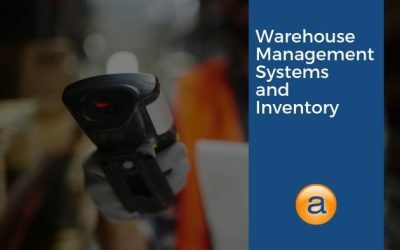 The Accentis Enterprise Inventory Management Software, warehousing and stock management module is a powerhouse of features and functions that have been designed specifically to manage tens of thousands of part codes with ease. 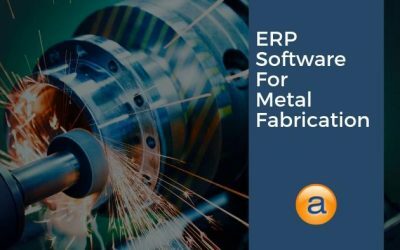 Comprised of a suite of easy-to-use stock management and warehousing functions, one of our greatest strengths is a design that has few built-in limitations and which is fast and efficient across a diverse range of business applications. Reporting and data analysis are our forte and we supply an outstanding array of reports and data analysis tools that will give you total control over your stock. From historical trending to requirements forecasting and usage analysis, the speed and flexibility with which we can retrieve data must be seen to be believed. 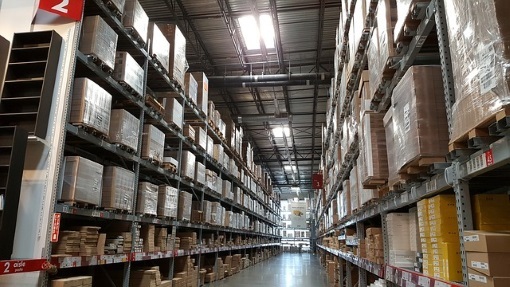 All inventory transactions are recorded immediately and posted in real-time to the General Ledger producing a truly dynamic and integrated result across your entire system, and constant checks and balances ensure a high level of accuracy and integrity throughout your inventory. Multiple units of measure with automatic conversion allow you to purchase goods in a bulk unit and have the system automatically convert that to your base unit of measure upon receipt. Minimise costly mistakes from staff using out of date calculations or figure plucked from memory or thin air. Electronic document linking on any item allows you to link data sheets, advertising literature, specifications, approvals or any other electronic document to any part. Attach files that are required to ensure extensive quality assurance is carried out through visual confirmation which also includes images . 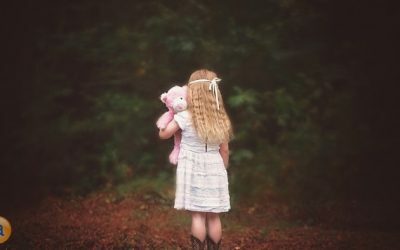 Catch up on our latest blog posts by reading these articles. You can read all of our articles on the News page, which cover all topics from Payroll, Accounting, Job Costing, ERP software and more. A comprehensive pricing matrix saves time and increases confidence that you are giving correct prices every time. Consignment stock support will enable you to track exactly which goods you have on consignment, where they are and their exact value. An innovative one-off items feature lets you define and create special items as required ensuring that you accurately track and account for the cost of special purchases. A powerful pricing structure facility supports over 128 combinations of different criteria that determine your customer’s sell price to ensure the correct price every time. Customisable pop-up messages provide a simple yet effective warning system to all users when they attempt to use a certain part for a specific function, helping to reduce errors and mistakes when managing your inventory. 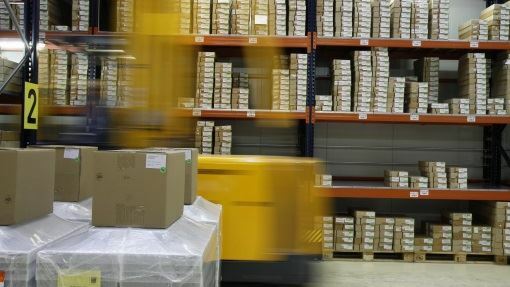 A range of stock reorder points such as Minimum Holding Quantity, Re-order quantity, Minimum Order Quantity and Nominal Reorder Quantity ensure tight control over when and how much stock to purchase. Create new inventory records from a template with the click of a button, saving valuable time and effort and reducing the possibility of data entry errors. The exceptional reporting capabilities of Accentis Enterprise have won it wide recognition as the best in the business when it comes to getting data back out of your system. This level of flexibility is matched only by the speed with which reports can be generated. Global price changes save time by allowing you to change prices of multiple items at once using a specified calculation and rounding. Real-time inventory transaction processing enables all staff to see the results of transactions immediately, providing accurate stock holding information at all times. Supplier’s price lists can be imported with a single click giving you certainty of pricing without the effort of data entry. Integrated Freight Costing capabilities automatically distribute freight costs over specified goods providing an instant and accurate landed cost ensuring that your cost price and profit margins are always reflective of your true position. The ability to rename inventory codes without losing their history ensures your system does not end up filled with irrelevant or inappropriate part codes. 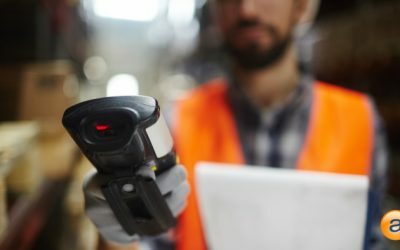 Every item has a date-stamped memo facility that you can use to enter historical information about the item such as the reason for changing suppliers or the date of a price review, and each entry records the user who entered the change.